Feelgood's friendly giants have long enjoyed the fresh, handcrafted, oven baked treats. Now your friendly giants can enjoy them too. 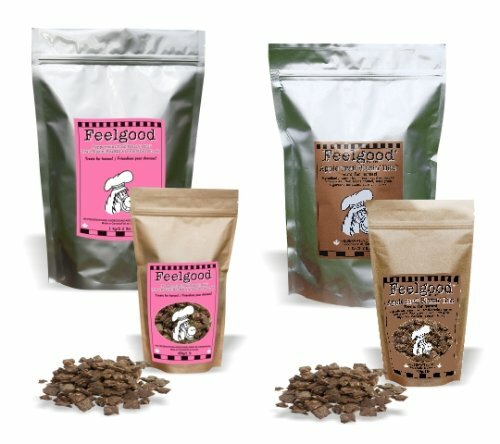 These crunchy treats are made from the finest, all natural and preservative-free ingredients. Handcrafted in British Columbia Canada from all natural ingredients.